The Porsche 918 Spyder is a mid-engined plug-in hybrid sports car. This is the factory assembly of the limited edition hypercar. 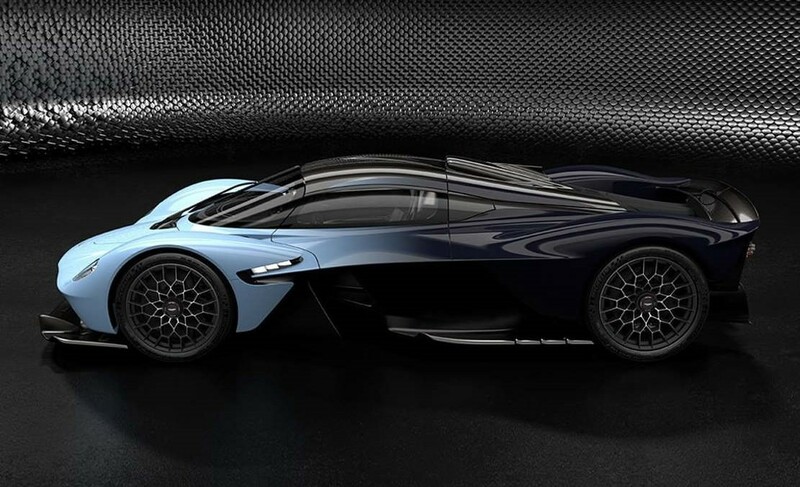 Aston Martin Valkyrie AMR gets a track package, on offer to the road-going version. 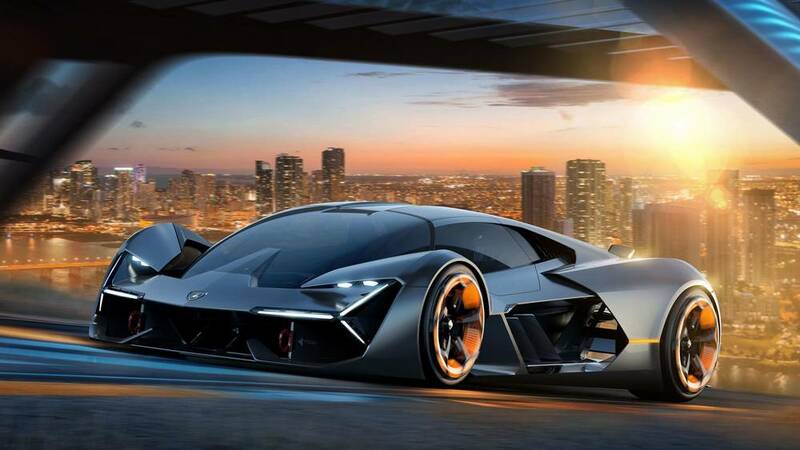 The Lamborghini LB48H hypercar will arrive sometime in 2020. 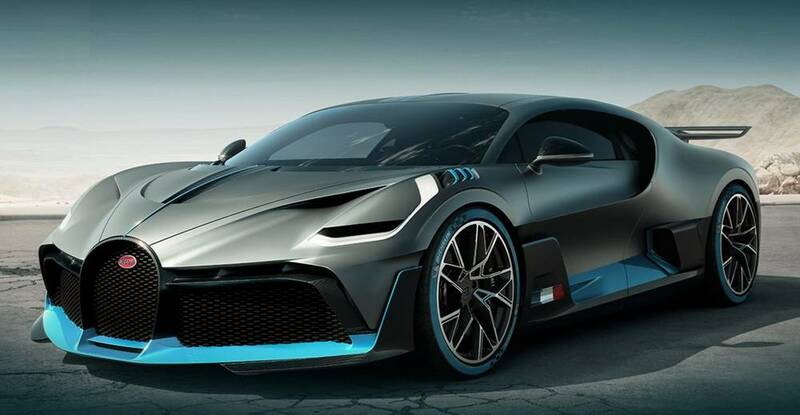 Hyperlight Icon, a concept hypercar by Lee Rosario. 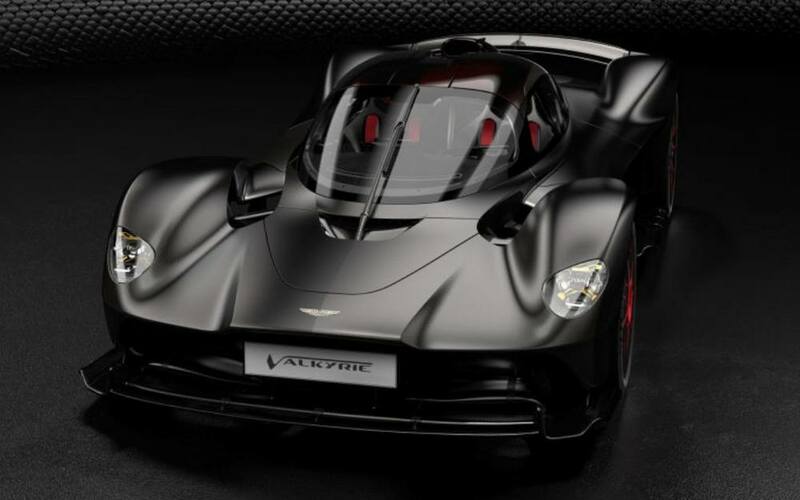 Taking inspiration from today’s F1 race cars, Aston Martin Valkyrie hypercar looks amazing in new photos. 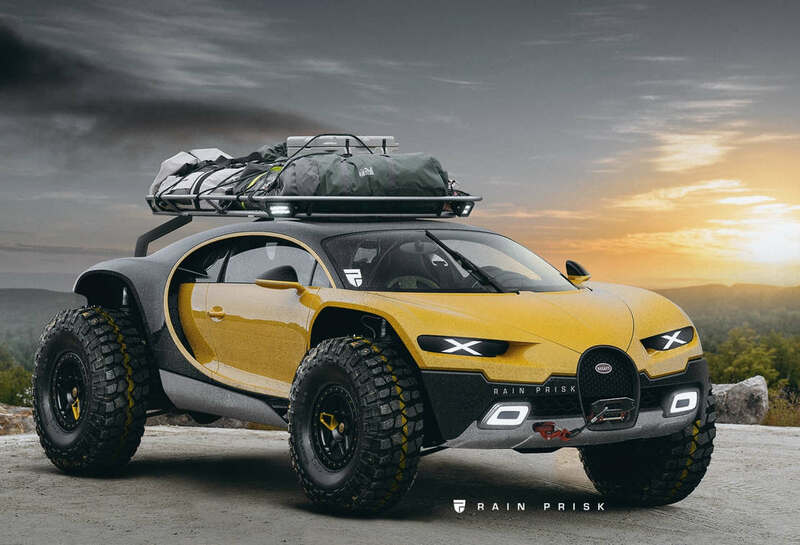 The 1,500 horsepower Bugatti Chiron hypercar, re-imagined by Rain Prisk as an all-wheel-drive SUV. 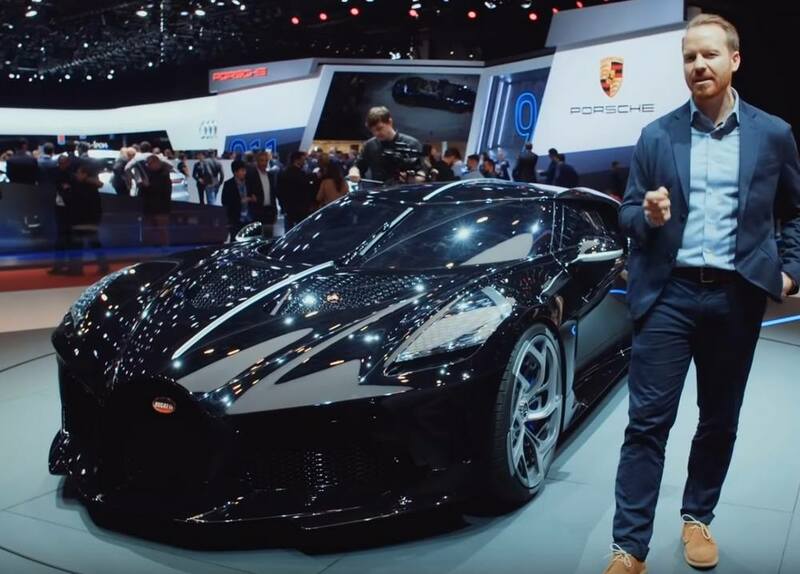 Bugatti presented its latest hypercar Divo, that will cost €5 million, as a world premiere, in Monterey, California. 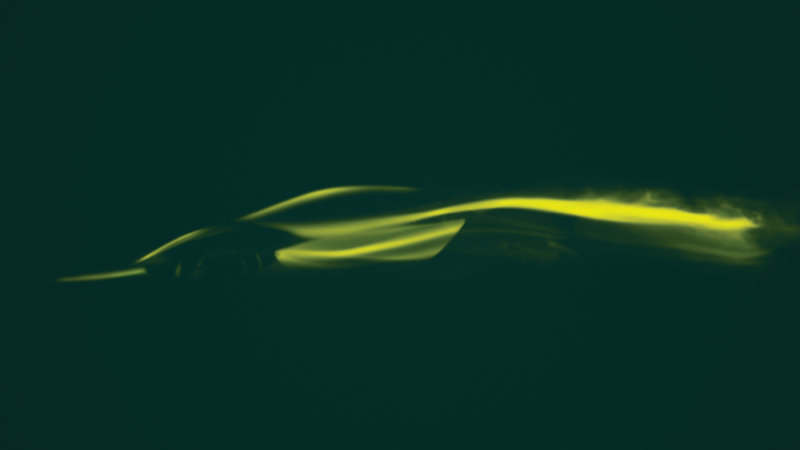 Pininfarina have revealed the interior concept of the PF0 luxury electric hypercar.